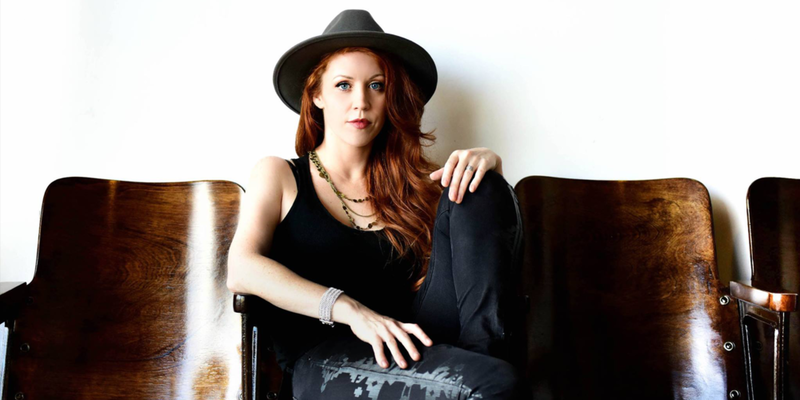 Fresh off her performance at Bijou Theatre, Award-winning musician Jenn Grinels is bringing her dynamic songwriting and powerhouse vocals to Open Chord. Jenn is making her return to the Red Clay Theater after a year-long hiatus spent writing material for her recently completed new studio album on the heels of an incredibly successful Kickstarter crowd-funding campaign. "Grinels began to play and sing and the whole room stopped breathing. She has a dazzling voice, Chrissie Hynde's mojo, Rickie Lee Jones' feel for the jazz in the spaces between notes and an unfailing sense of the dynamics called for in each moment...words fell from her mouth like gems."